UK publishing imprint, Great Beast, have announced they'll be closing up shop, with January 7th serving as the final day of business. 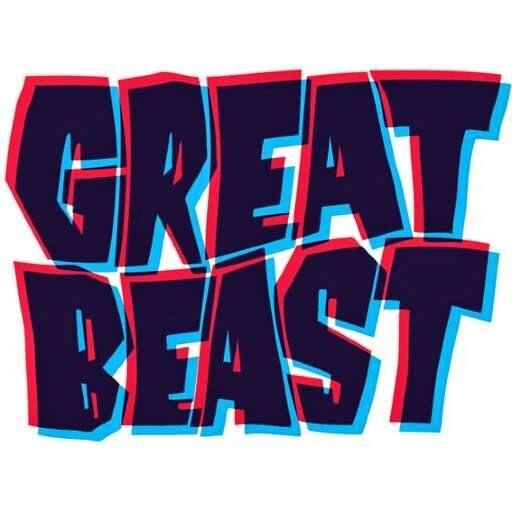 Founded by cartoonists Adam Cadwell and Marc Ellerby in 2012, Great Beast was initially intended as a place for the artists to publish their own work, but grew to home a self-publishing collective that included Robert Ball, Warwick Johnson-Cadwell, Rachael Smith, Isabel Greenberg, Dan Berry, John Cei-Douglas and more. 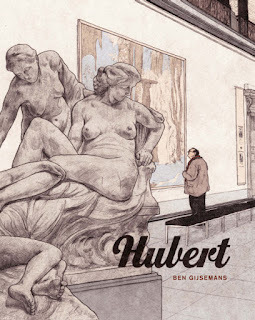 Ellerby left Great Beast earlier this year as his comics and illustration commitments picked up pace, and now Cadwell is following suit, which means there is no one left with the time and knowledge to run the imprint. And as Great Beast has been more a group of artists publishing their own work under an umbrella name, the option to hire someone to take over and continue isn't financially viable anyway. It's hard to be sad about this, as it seems for Cadwell and Ellerby, the venture more than served its purpose and has now naturally come to an end as they've grown and become busier with work- which is a good thing. No doubt the other artists involved will also still be producing their own comics, as well. 'On 7th January 2015 Great Beast Comics will close it doors for the foreseeable future. This means that all of our creators will no longer self publish comics under the Great Beast banner and our online store will close. All our creators will sell their titles personally until the end of their print runs. Our titles will only remain available digitally on Comixology. The reason behind this decision is that the Beast has grown too big for us to handle. As the group got bigger, as the books became more successful and as we widened the range of shops we sold to there became more of a need for the management and promotion to come from one or two people and Marc Ellerby and I (Adam Cadwell) happily took up that role. However, as time went on we found that the time spent working for the benefit of the group was getting in the way of us actually making our own comics, which is why we started the group in the first place. In Summer, Marc stepped back from the ‘publishing’ side of things to focus on his freelance work and his comics and now as 2014 draws to a close I feel like it’s time for me to do the same. In the meantime, there's a 25% off everything sale at the online store with the code 'shutitdown': I highly recommend Robert Ball's Winter's Knight, and Ellerby's Chloe Noonan comics.